Gimpel the Fool and other stories. 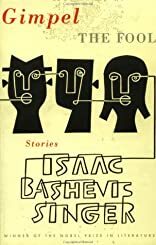 When Isaac Bashevis Singer won the Nobel Prize for literature in 1979, the Swedish Academy praised his "impassioned narrative art which, with roots in a Polish-Jewish cultural tradition, brings universal human conditions to life." But Singer himself says, "I never sit down to write to make a better world. I consider myself an entertainer." These four stories -- "Gimpel the Fool", "Esther Kreindel the Second", "The Spinoza of Market Street", and "The Black Wedding" -- are infused with Singer's wit and imagination, wisdom and humor. 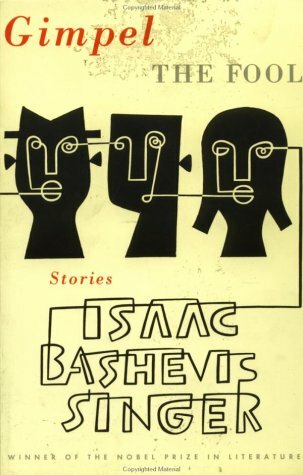 Theodore Bikel reads these wise and funny tales in classic Yiddish storyteller cadence, injecting special warmth and resonance into Singer's "inspired madness." 2 cassettes.